Congratulations to 2014 ProInspire Fellow Ivellisse Morales for successfully working with the San Francisco Chronicle to profile Year Up! As the only local Marketing and Communications Manager at Year Up Bay Area, Ivellisse taps into her PR/marketing agency experience to provide strategic marketing counsel and support to key departments and to manage Year Up’s overall brand on the local level. She does everything from planning and executing events to experimenting with email marketing strategy and crafting compelling content and collateral. From a communications standpoint, Ivellisse was tasked to raise awareness about Year Up’s mission in the Bay Area by managing its social media communities, supporting the Executive Director in thought leadership opportunities, and managing all media inquiries and outreach. It was in this capacity that Ivellisse proved her tremendous ability to foster local media interest in Year Up. 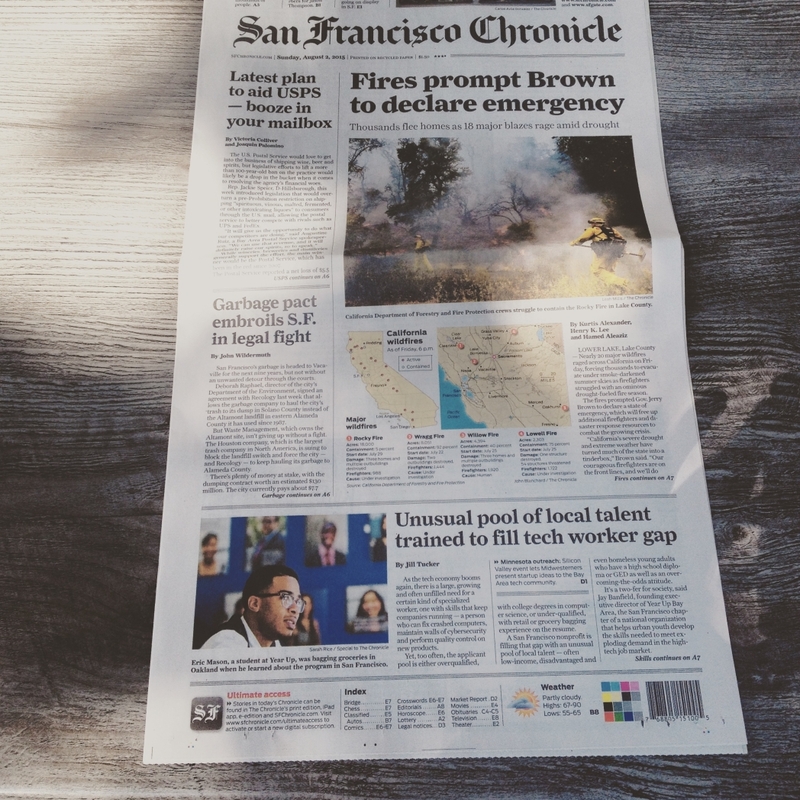 In the July 31, 2015 issue of the The San Francisco Chronicle, Year Up was profiled in a front-page piece titled “Unusual Pool of Local Talent Trained to fill gap for Tech Workers.” ProInspire is thrilled that Ivellisse was able to leverage her marketing and communications skills in order to garner the interest of a huge national and local media outlet. The article highlights Year Up’s program model, positive outcomes, and internship placements. 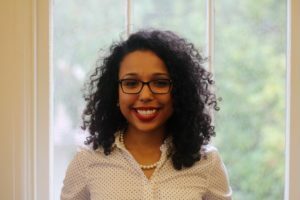 Furthermore, two Year Up students are profiled and their individual stories and goals are detailed, including their backgrounds, how they heard about the program, and their ambitions after their graduation. For those that are not familiar with Year Up’s mission, the organization serves to provide low-income young adults with the skills, experience and support that will empower them to reach their potential through professional careers and higher education. This mission is achieved through a year-long training model that combines marketable job skills, internships, stipends, and college credits. This approach focuses on professional and personal development in order to secure a viable path to economic self-sufficiency for each participating student. ProInspire is tremendously proud of Ivellisse in her efforts to expand the outreach and impact of Year Up. We are certain that many young adults in the Bay Area will be more inclined to apply based upon the publicity that Ivellisse was able to generate. Congratulations from the entire ProInspire Team!